For the past several years, sportsbooks have taken ample action on Tiger Woods. 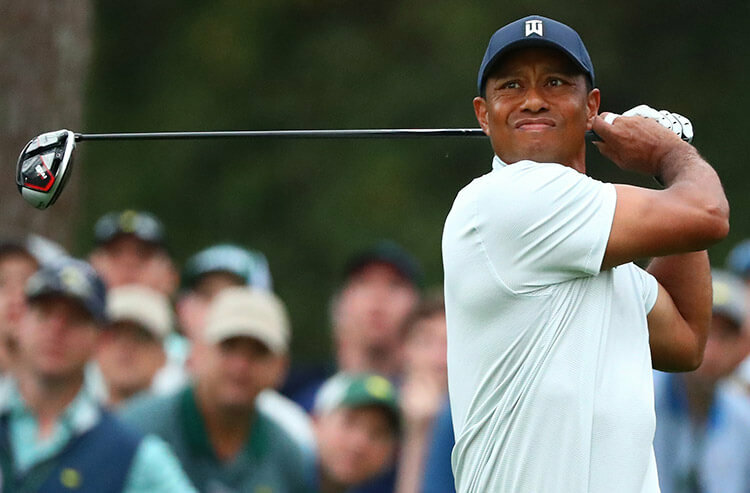 Week after week, bettors continued to plop down their cash on the popular golfer, often creating a boatload of liability – but ultimately profit – for the oddsmakers. On Sunday, the bettors’ ship came in. 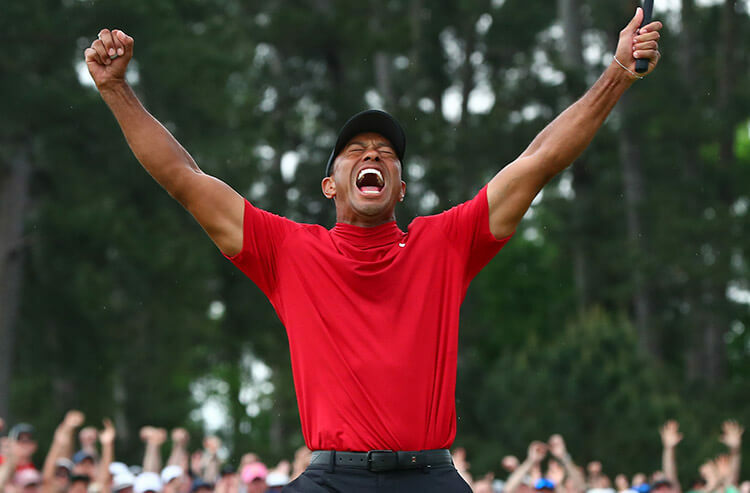 Tiger Woods won The Masters. 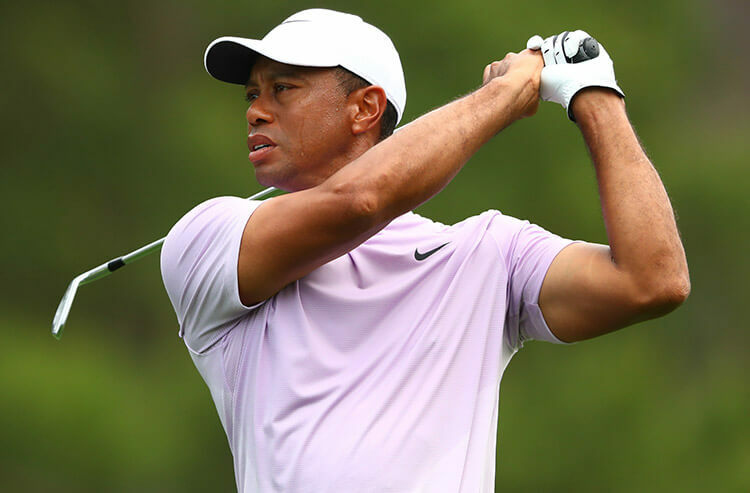 Woods kept his composure on the back nine, while Francesco Molinari, Brooks Koepka and Tony Finau couldn’t quite hold theirs, and inspired rallies fell short from a host of players, including Dustin Johnson, Xander Schauffele, Patrick Cantlay and Rickie Fowler. Woods finished at 13-under 275, one stroke clear of Johnson, Koepka and Schauffele, for his first major victory since the 2008 U.S. Open. And the payoff was particularly large for one bettor at William Hill US sportsbooks: $1.19 million, for an $85,000 pre-tournament wager on Woods at 14/1 odds, made at the SLS Las Vegas sportsbook. Nick Bogdanovich, director of trading for William Hill US, was his usual understated self while discussing the company’s largest liability ever on a golf bet. Woods was also No. 1 in liability for The SuperBook at Westgate, at “upper five figures,” according to top oddsmaker Jeff Sherman. But after 11 years of major championship futility, Sherman said the victory was overdue – for Tiger and the bettors. The SuperBook was in good shape to almost every golfer who had a chance in the final round, with the only other exceptions being Fowler and – if he’d made a huge run – Phil Mickelson. But make no mistake, nobody’s liability approached that of Woods. 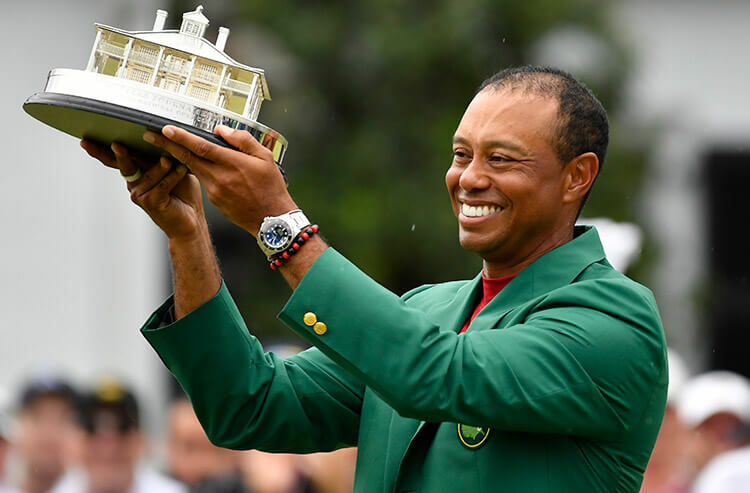 Across the country at PointsBet USA in New Jersey, Woods accounted for about 5 percent of handle and 8 percent of tickets to win the tournament. Matt Chaprales, head of content for PointsBet, also said the proposition bet of Woods finishing in the top five got a price boost to +175. “Both got steady public action,” Chaprales said. Bettors at FanDuel Sportsbook also fared quite well, as the New Jersey operator held more than $1 million in Woods liability, according to spokesperson Kevin Hennessy. Back in Vegas, Caesars Palace sportsbooks were among the outliers. Oddsmaker Matt Lindeman said Caesars surprisingly was a low-six-figure winner on Woods. Similarly, CG Technology risk manager Tony DiTommaso said Woods and Mickelson represented the worst-case scenarios, though both were five-figure winners for the book. But for bettors on hand inside The SuperBook the past four days, the result was much more enjoyable, in more ways than just Woods’ outright victory.